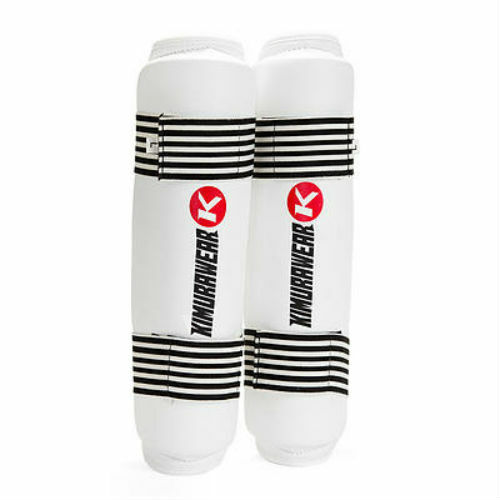 Kimurawear Taekwondo Shin Guards are great for training, sparring and tournament use. Our full TKD line consists of forearm guards, shin guards, mens and women's groin protectin and head gear. Machine moulded, shock absorption high density foam. Secure hook and loop elastic closure system which provide a firm ergonomic fit. Very light weight & comfortable design. High grade ultra soft PV cover.